As TOMS has grown, we’ve been there to help them stay true to the brand, true to the customer and true to the mission. Through the years, we've helped TOMS tackle wide ranging business challenges, empowering them to expand their One-for-One model without losing the magic of the original revolutionary idea. And we've used just about every tool in our toolkit along the way. We partnered with TOMS as they explored everything from new product categories to new global territories. Our diverse work with the brand included developing global positioning and communications strategies, to charting paths-to-purchase to maximize sales. If you organize your life around your passion, you can turn your passion into your story and then turn your story into something bigger - something that matters. 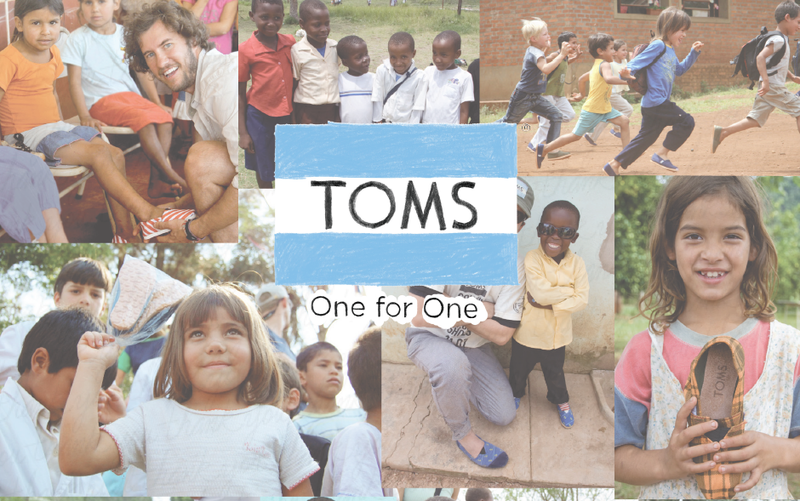 The outcomes are clear: TOMS quickly became a household name and an influential trailblazer in the world of corporate social responsibility. 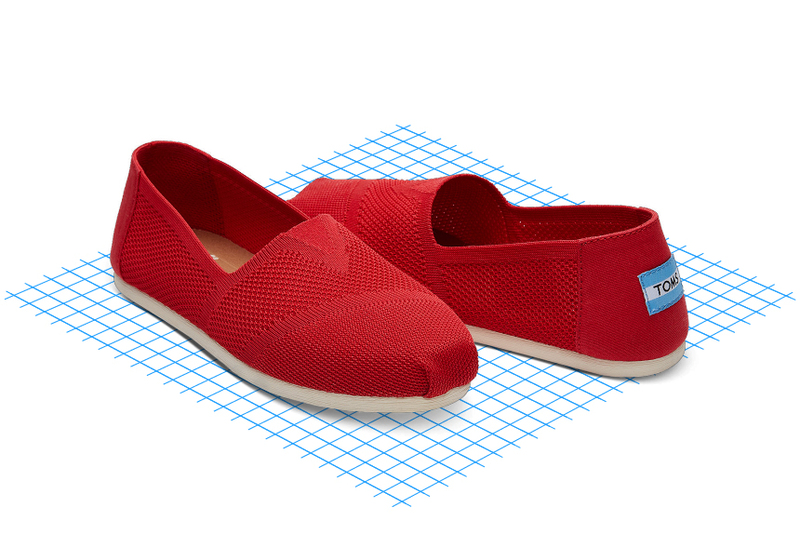 Today, TOMS posts revenues around $500 million per year and improves millions of lives in the process. We are very proud of the role we played in growing this business and its positive impact on the world. 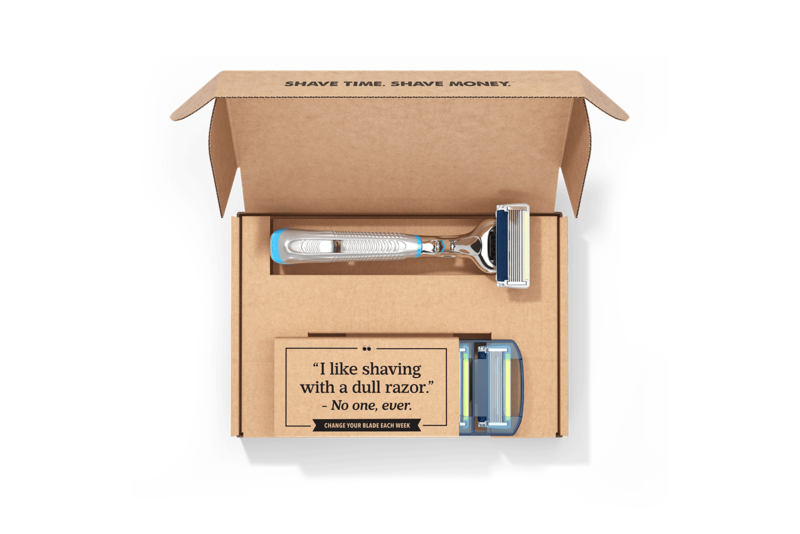 We help Dollar Shave Club keep a pulse on brand health, make multimillion-dollar advertising decisions and uncover opportunities for global expansion. 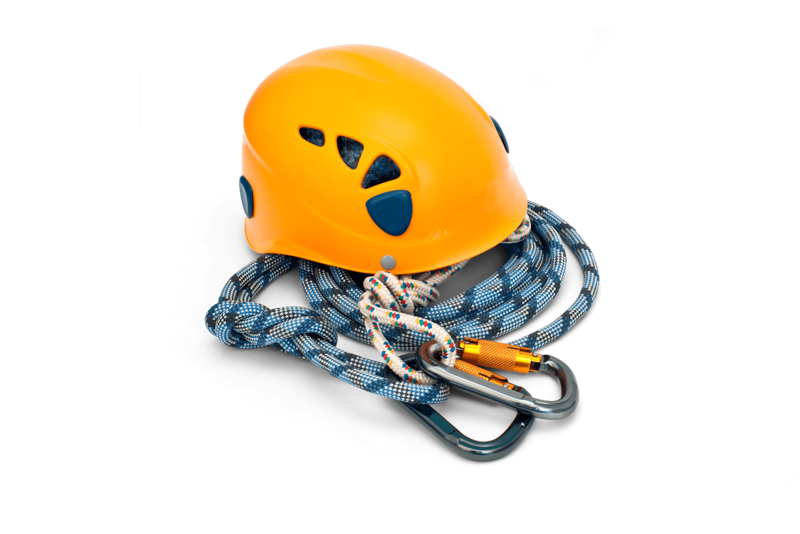 We helped REI stay on top of the mountain with a playbook for earning and maintaining Millennial loyalty. 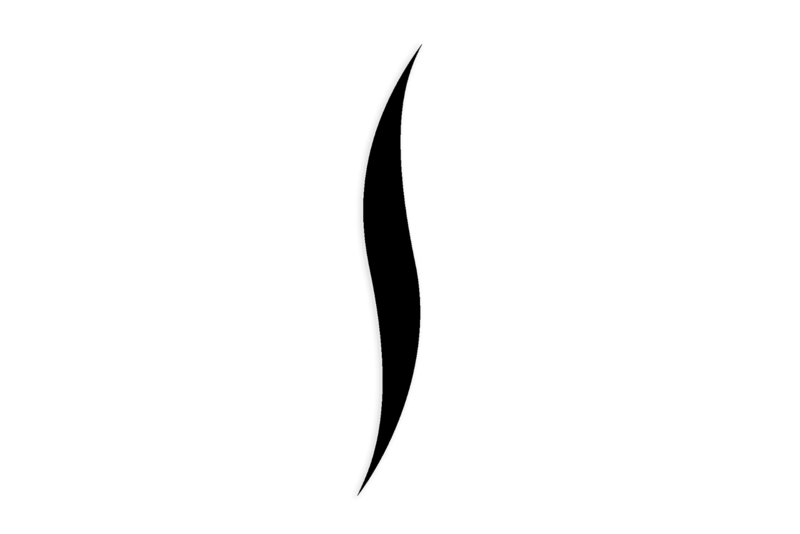 Sephora’s loyalty program is known as one of the best. We helped make it better by optimizing rewards tiers to give customers more value – and more reasons to spend.